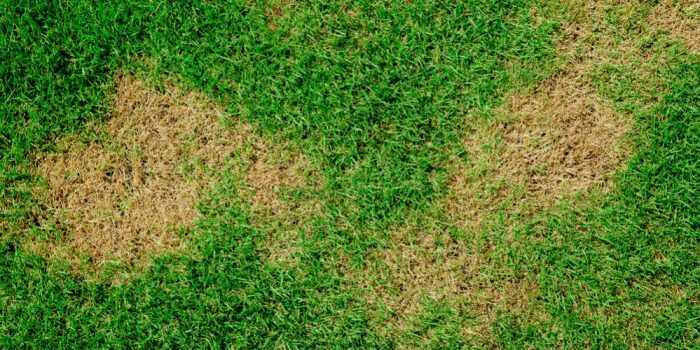 How to Treat Lawn Fungus Naturally? 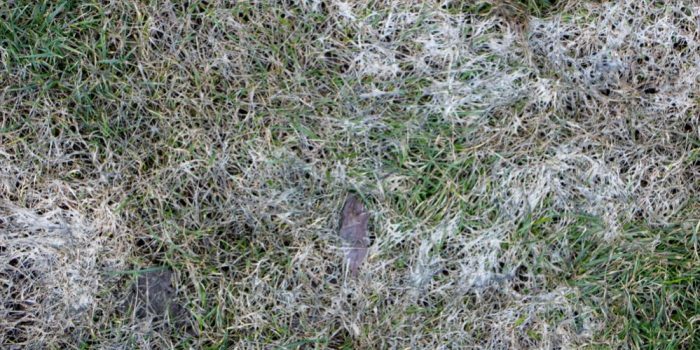 Read MoreHow to Treat Lawn Fungus Naturally? 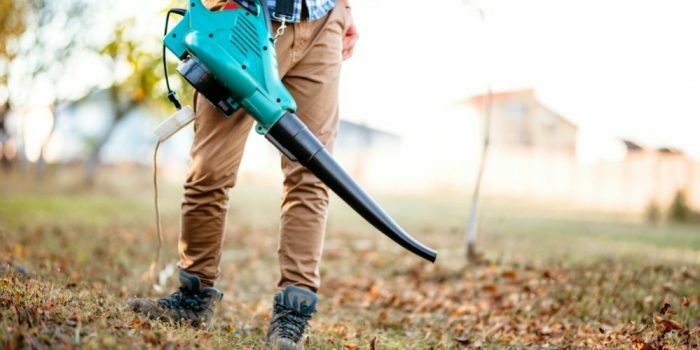 How to Tell If Your Lawn Needs Lime? 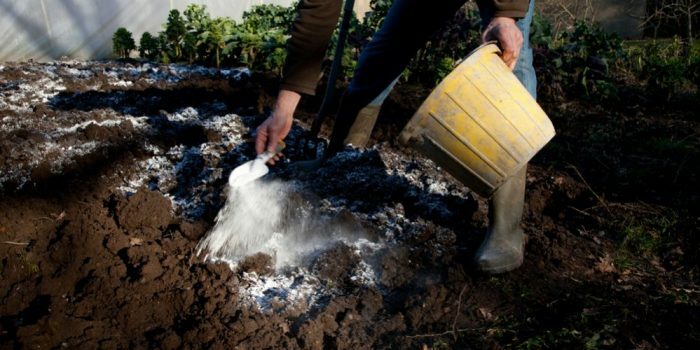 Read MoreHow to Tell If Your Lawn Needs Lime? How to Stop Tree Roots from Sprouting in Lawn? 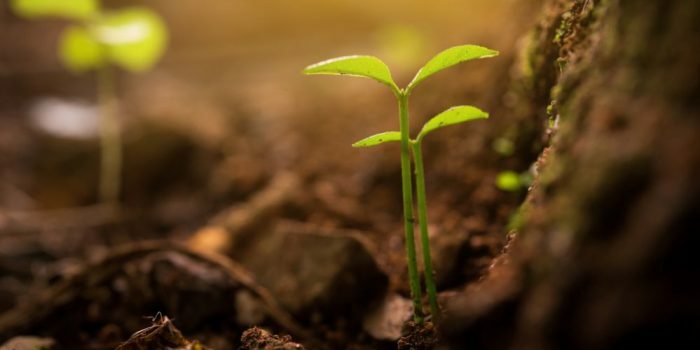 Read MoreHow to Stop Tree Roots from Sprouting in Lawn? 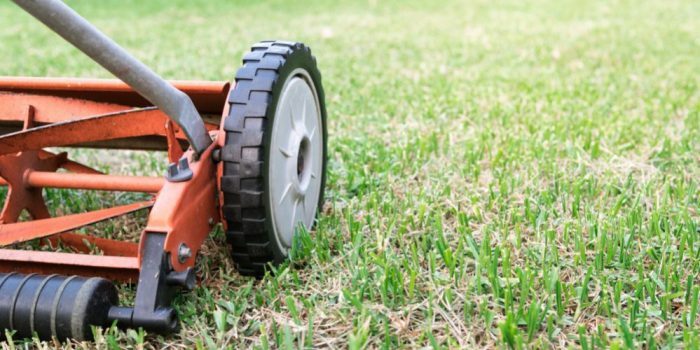 When to Roll Your Lawn? 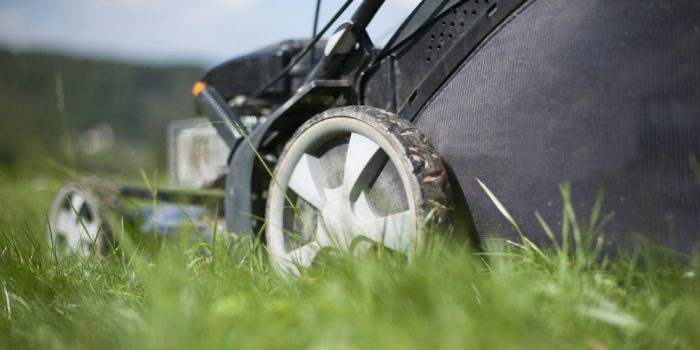 Read MoreWhen to Roll Your Lawn? How Do I Get Rid of Rust in My Lawn? 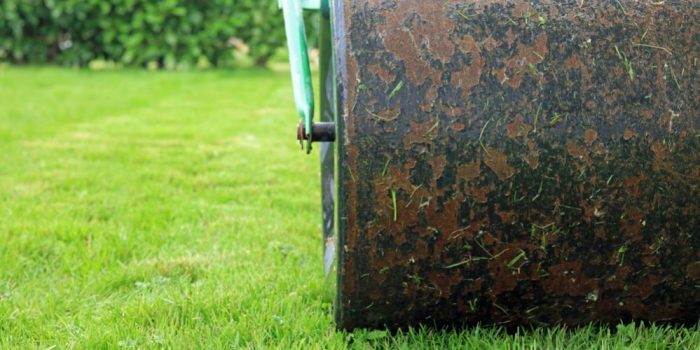 Read MoreHow Do I Get Rid of Rust in My Lawn? 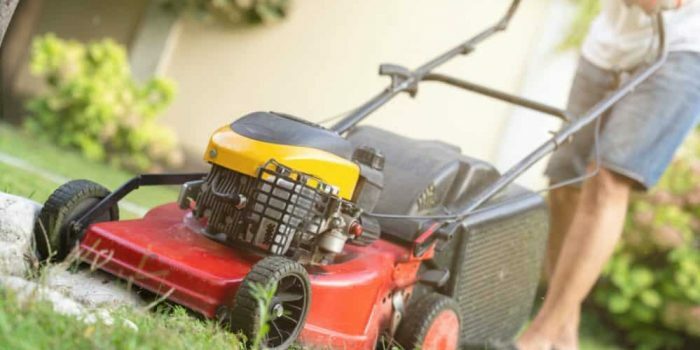 How to Mow Your Lawn the Proper Way? 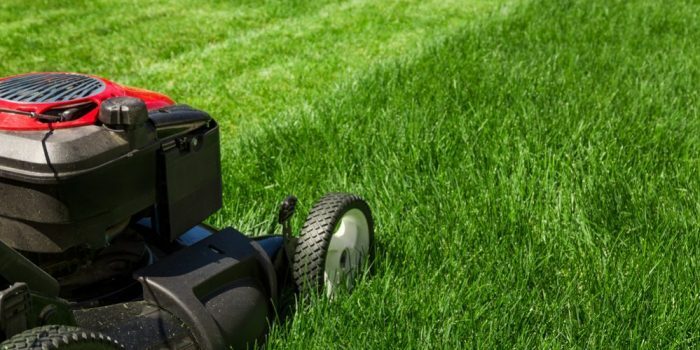 Read MoreHow to Mow Your Lawn the Proper Way?